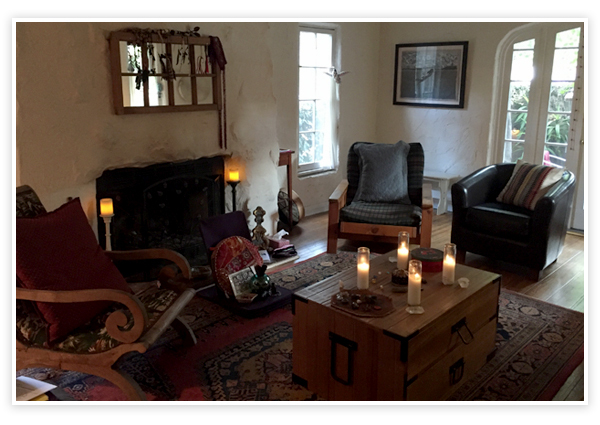 I work with all aspects of Core Shamanic Healing and specialize in unique methods of counseling that will provide you with tools to expand your consciousness and heal those areas that prevent you from living a fulfilled, creative and joyful life. 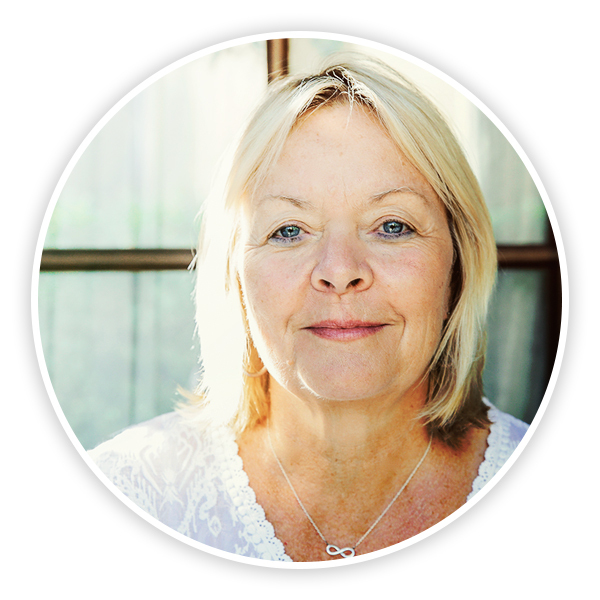 Sarah offers an array of healing services tailored to your personal and emotional needs. Learn more about her services and choose what serves you best. Workshops are offered throughout the year in California, Vermont, Barbados and Costa Rica. Leave your e-mail address to receive up to date information.